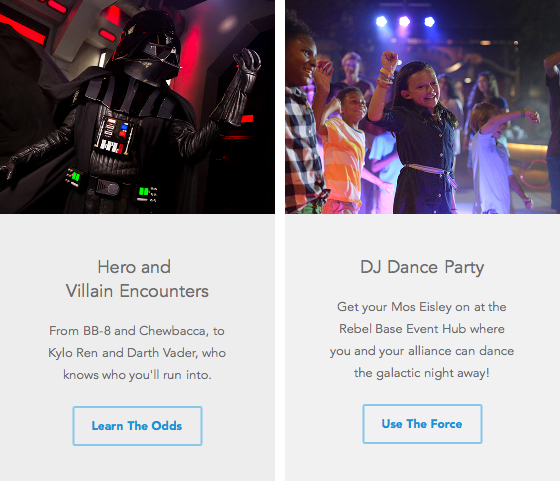 Objective - Develop a Dispatch email to generate excitement and interest for Star Wars Galactic Nights. Not the most glamorous portfolio work, but it's Star Wars. I got to write something for Star Wars!